This is a real hikers heaven in Europe! Hikers also get to admire the wonderful landscapes. 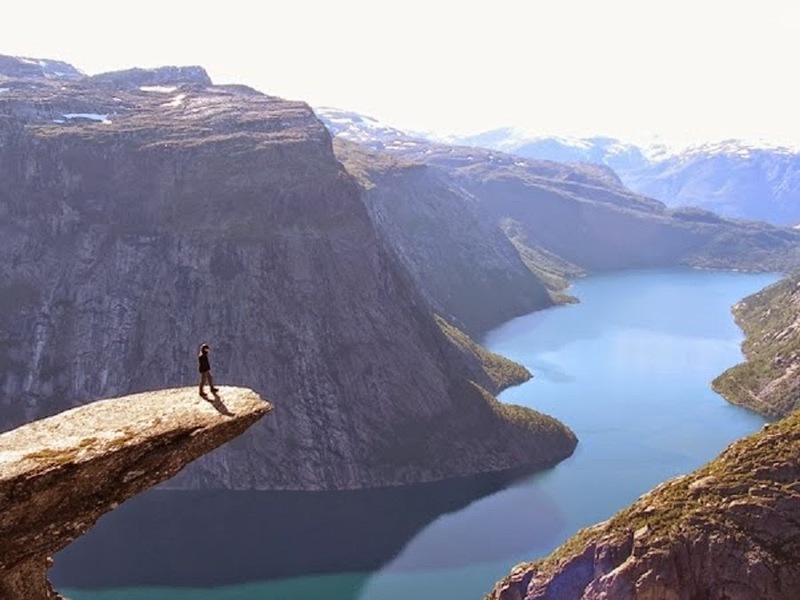 The steep Preikestolen cliff or Trolltunga are favorite among tourists. 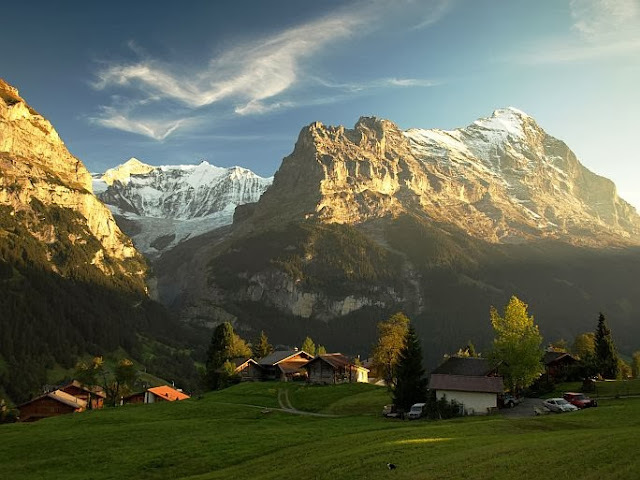 The area is considered to be one of the finest walks on the planet. 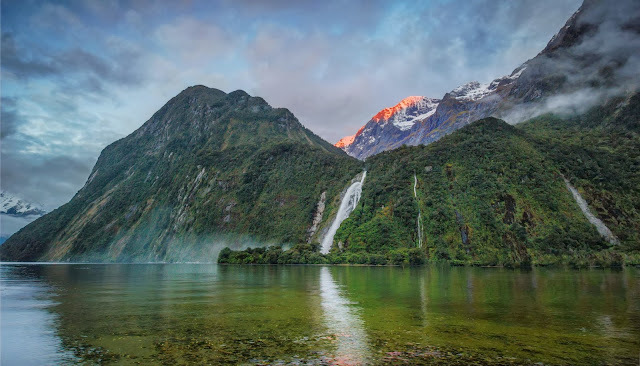 The mystic landscapes served perfectly for „The Lord of the Rings“ saga. Hiking around 33 kilometer canyon reveals wonderful sites. The exotic biodiversity also adds up to the explorations. 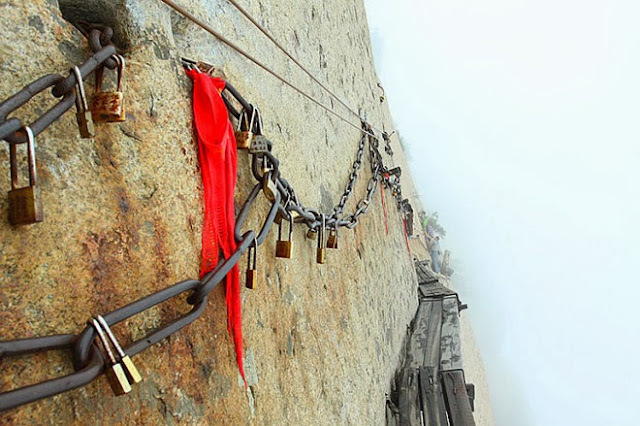 Although many non professional climbers come here, the hiking tracks are very dangerous. The unreliable trails and railings open an unforgettable scenery, though. Besides wonderful nature and many treks of various complexity, the ancient city of Machu Picchu can be reached by hiking. 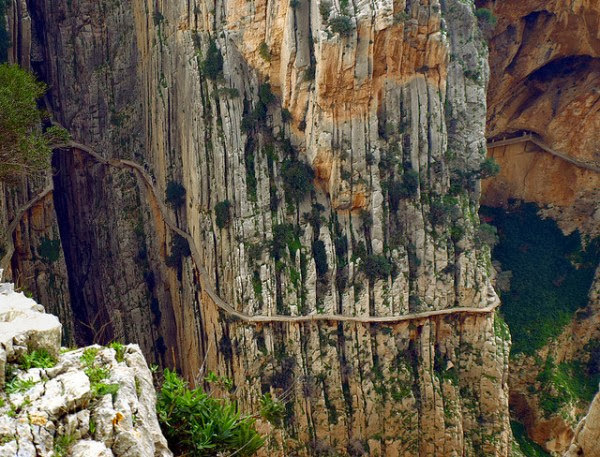 A very narrow hiking trail is pinned to the steep rocks and is considered to be the most dangerous in the world. 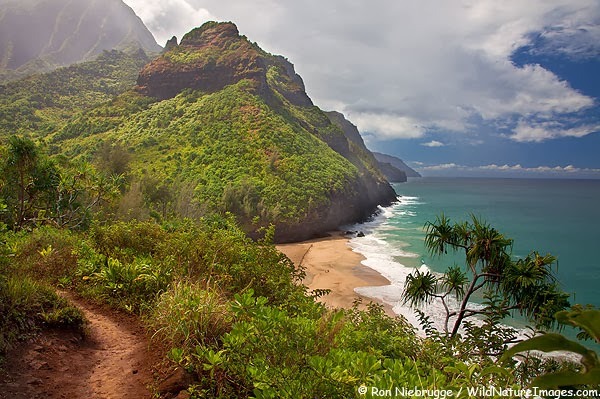 The beautiful landscape can be rather deceiving: the dramatic coastline could be a real challenge for the hikers. Besides Mont Blanc – the highest peak on the continent – the mountain range has many tracks. The 100 miles Tour du Mont Blanc spreads through Switzerland, Italy and France. 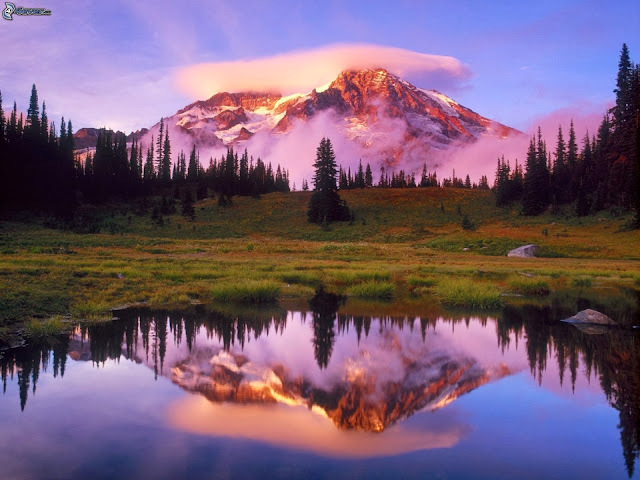 The 4,392 m (14,411 ft) height peak adds up to a beautiful landscape of Seattle. It requires professional equipment to climb it, but there are plenty of paths for the beginners, as well. 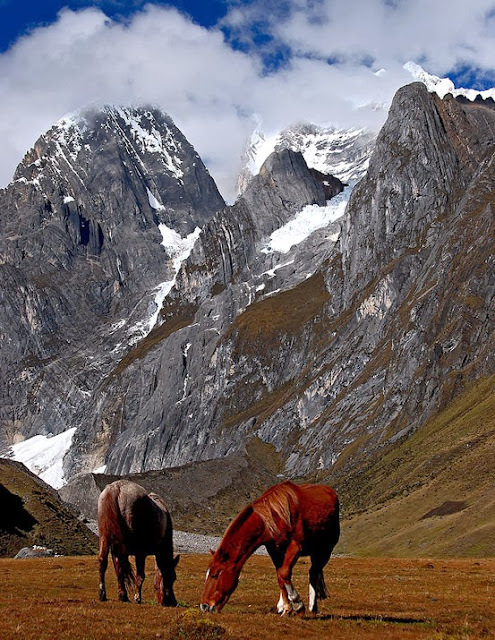 The highest peaks in the world are found in this mountain range. 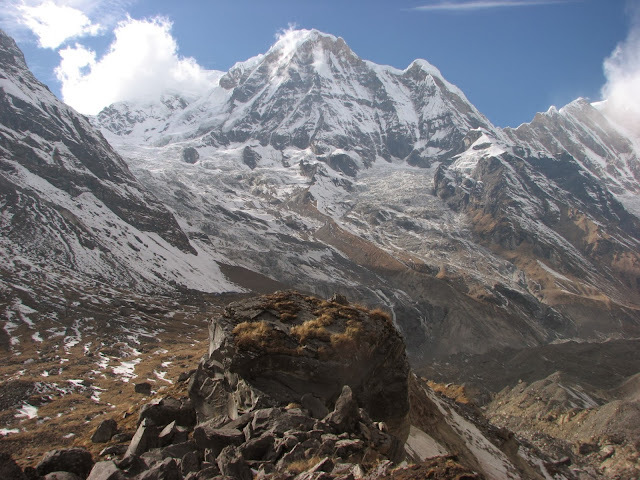 It is, of course, the most difficult mountains to climb, challenging adventurers for decades. The rough landscape holds some very picturesque sites, though, like Pangong Tso Lake.